Top 10 Safety Audit Tips and Videos of Safety Features. 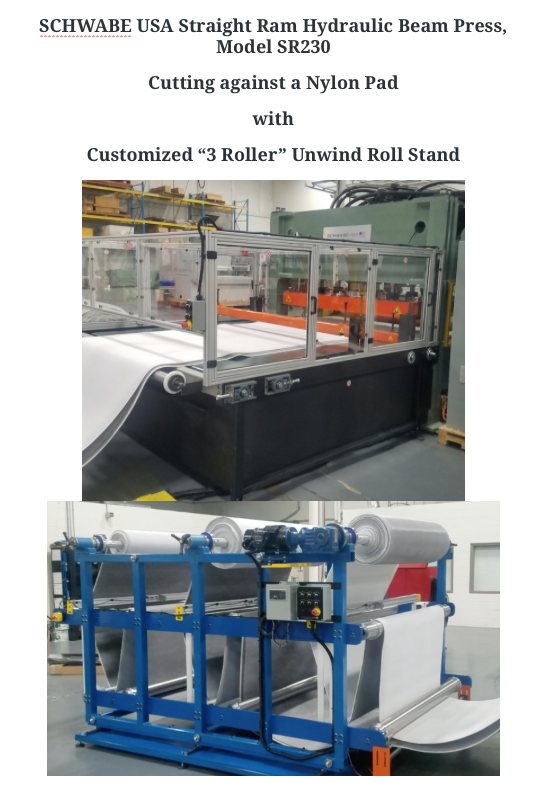 Safety is everyone’s business, be careful to follow OSHA guidelines when operating machines and also be extra careful buying machines, because some cutting presses being re-sold no longer meet the new OSHA standards. 1: Check all e-stops, guard safety switches, safety pull cords, light curtains, and head safety block interlocks for proper operation. 2: Audit operations during production to see if operators are using safety head block during die changes. Also check that mechanical arm safety switches are not tied back. 3: Check two hand controls and ATDs for proper operation. 4: Check that any hydraulic leaks are being contained until fixed to prevent slippage and falling down. 5: Check that anything attached to the machine that is overhead is properly mounted and maintained. 6: As OSHA standards change with time, assure that machinery remains up to date and current. 7: Insure all electrical disconnects are functioning and within reach. 8: Visual inspection of all guards to insure the mounting hardware and any welds are not weakening or broken. 9: Check all exposed conduit and electrical connections to prevent electrical hazards. 10: Insure that lockout/ tagout procedures are being utilized with the correct type of locking mechanism. 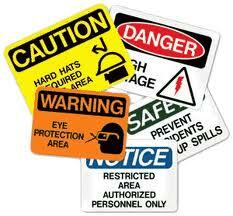 Suggest more safety audit tips to add to the list…….